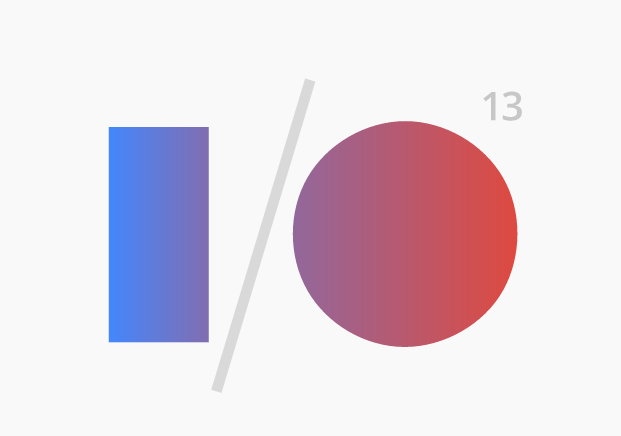 The Google I/O congress in San Francisco continues, Day 2 was filled with news about Google Glass, Google+ Games. Until now Google Glass has had third party apps such as the New York Times and Path. Today they announced some new arrivals: Facebook, Twitter, Elle Magazine, Evernote, CNN and Tumblr. Messages posted on Twitter with the Glasses come with the hashtag #throughglass. The Facebook app is primaraly focusing on photo content and sharing. The CNN app will base itself on videos and headlines. Elle will be the first magazine on Google Glass, and it will read to you out loud selected articles. Google+ Games will shut down June 30th, due to yesterday´s announcement about the new games platform Google Play. This entry was posted on May 17, 2013 by mcquant in News and tagged evernote, Glassware, Google Glass, Google I/O, Google Play, Google+ Games.